The U.S. credit-scoring firms are teaming up to offer banks new ways to judge borrowers’ soundness. Fresh metrics could help some get credit more easily. But a wider trove of data collected without its subjects’ consent, and Equifax’s record of breaches, suggest plenty of risk. Equifax and Fair Isaac on March 27 announced they were partnering to provide new data and analytics to help financial institutions make decisions on extending consumer credit. The companies’ new service will combine a variety of credit, income and payments data compiled by Equifax with FICO’s cloud-based analytics software and applications. 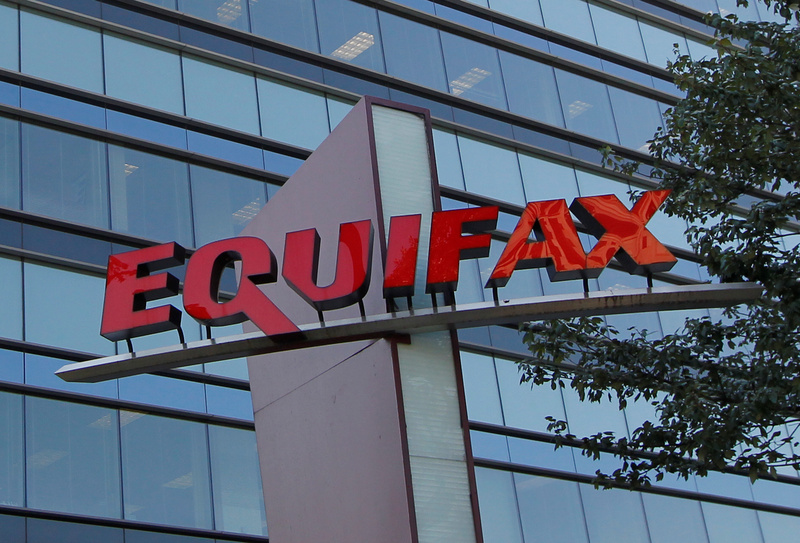 On Feb. 20, Equifax Chief Executive Mark Begor said the company would increase spending on technology and security by $1.25 billion between 2018 and 2020. The following day the company said it had been informed by several U.S. regulatory bodies that they intend to seek damages over a 2017 cybersecurity breach that exposed personal information of nearly 145 million people. The company has also been named in more than a dozen class-action lawsuits in the United States.